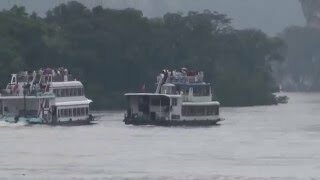 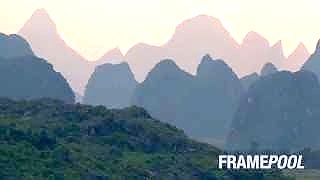 Filmed in 2011. 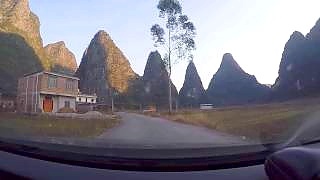 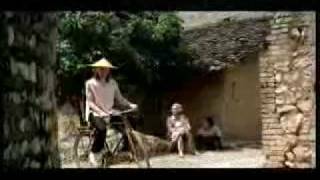 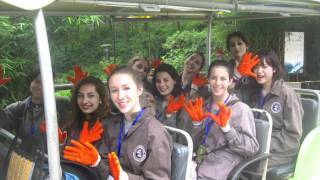 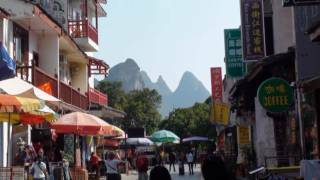 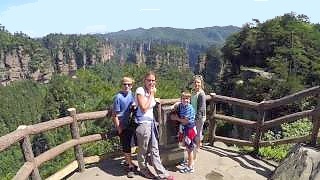 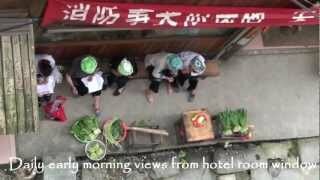 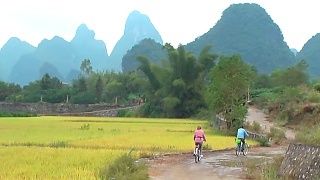 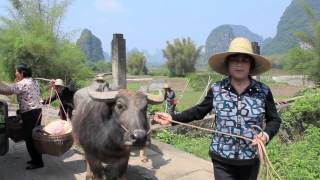 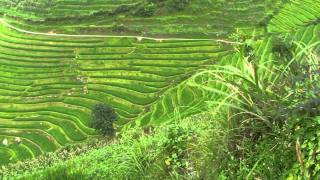 1) A visit to the YangShuo countryside. 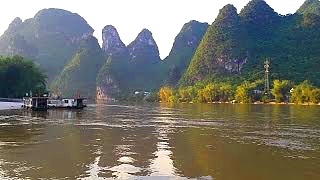 The scenery and landscape are so beautiful and breathtaking. 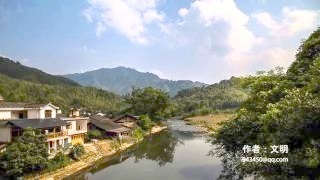 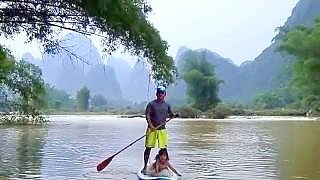 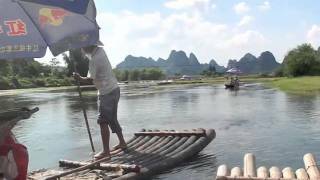 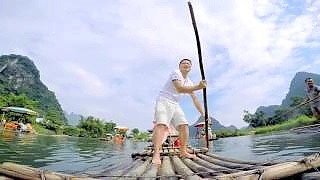 Strolling by a bamboo raft along the YuLong River; watching the fabulous cormorant birds catching fish, the YuLong Bridge and the village is well worth the visit. 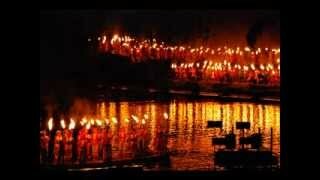 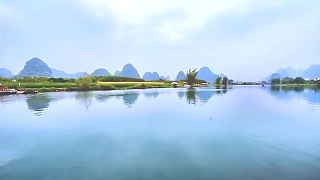 Overall the scenes are picturesque and awesome. 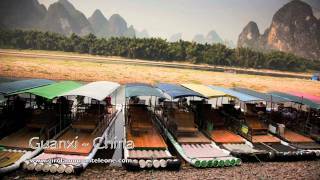 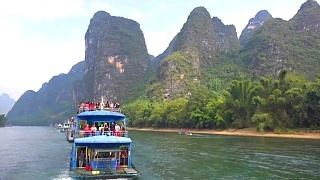 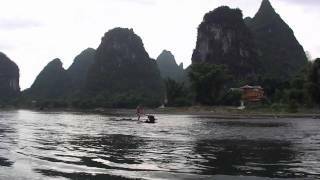 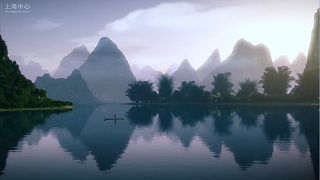 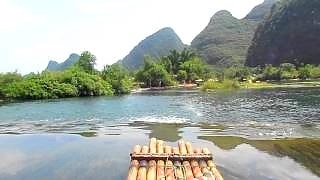 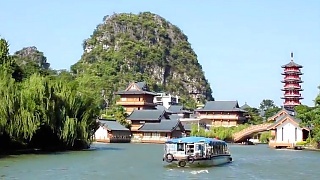 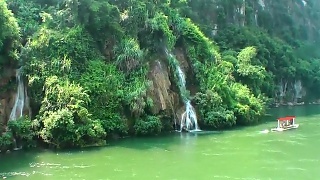 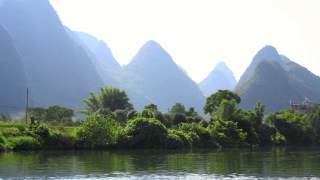 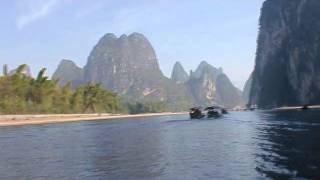 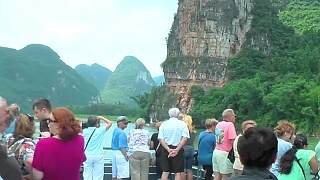 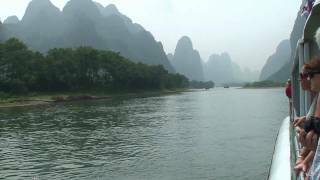 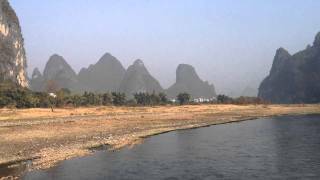 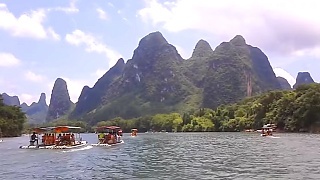 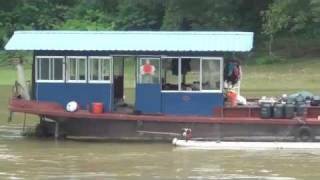 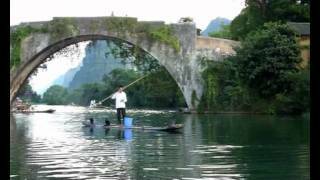 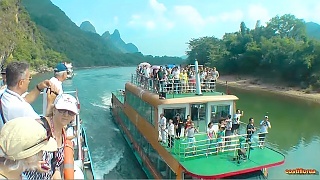 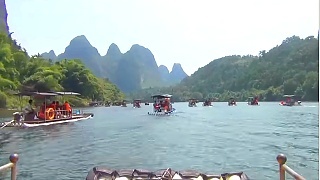 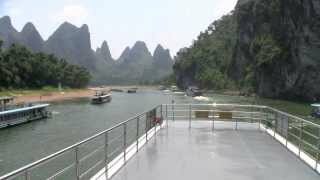 2) The most beautiful scenery of karst mountains from GuiLin to XingPing, YangShuo by bamboo raft along the Li River. 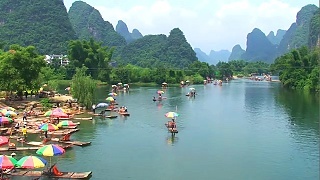 3) Friday morning walk along Li River bank at YangShuo to a small village, than back to West Street to watch the local activities and see what people mostly do - fishing, photography and exercising. 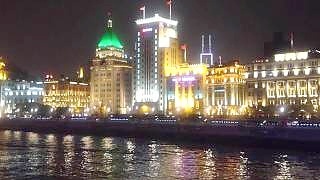 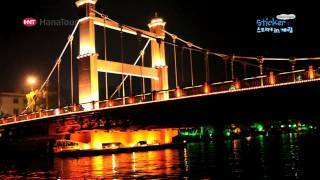 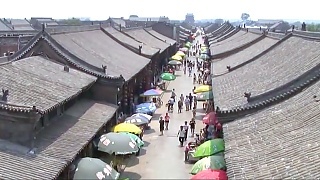 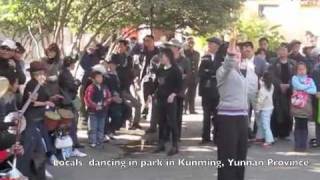 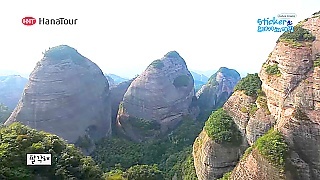 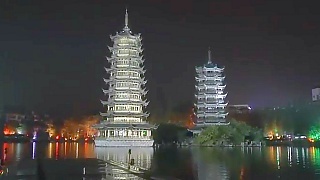 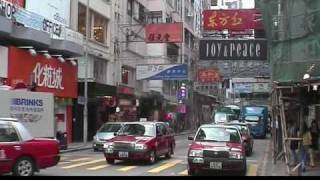 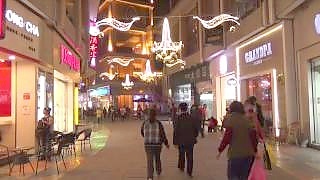 Filmed in April 2011. 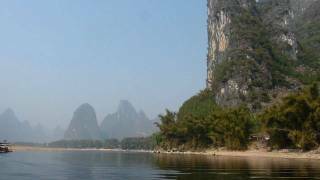 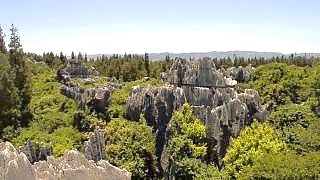 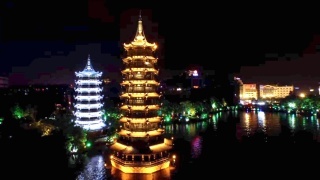 Places include the Elephant Trunk rock, Red Flute cave, the Sun and Moon pagodas, Moon Hill, Li River, and the ancient town of XinPing.